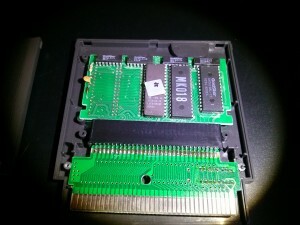 When purchased new from Pacific Mall in the 1990s, this bootleg Nintendo NES multicart included a handy paper game list. As I’ve seen other people with this same cartridge online, but with no complete game list, I’ve scanned and uploaded a copy here. 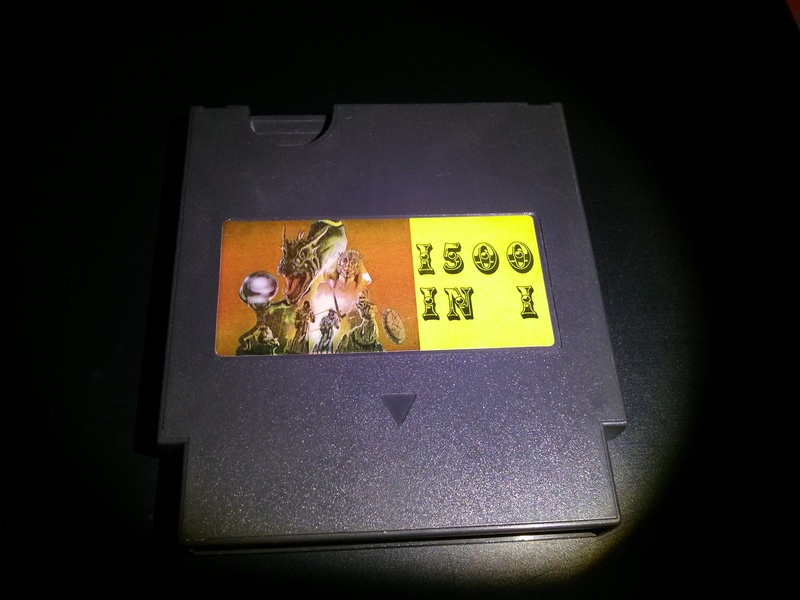 As for the games on the cartridge, it’s pretty much the same 20 games repeated over and over again; with each different copy of each game using different icons for the characters and worlds. 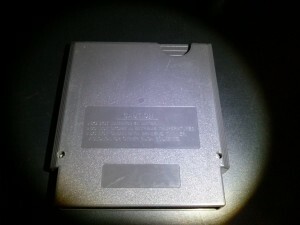 Some game copies also have a cheat menu. 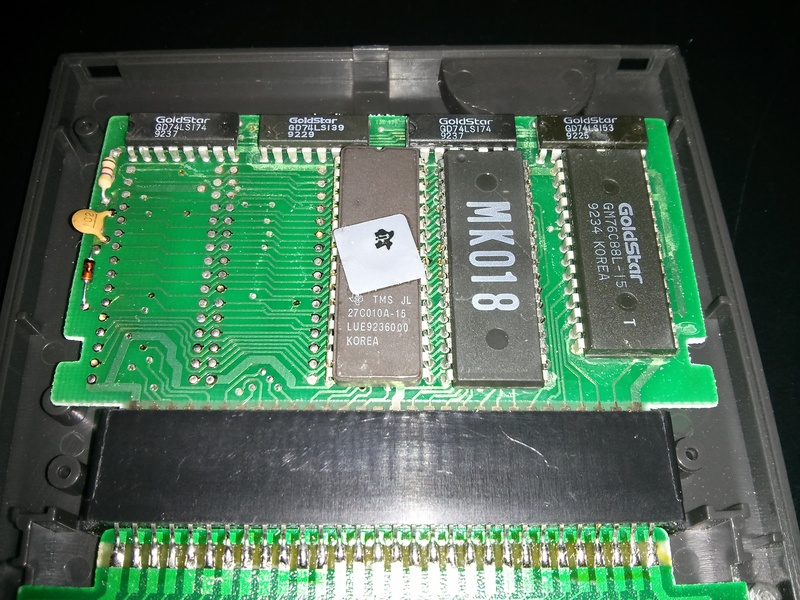 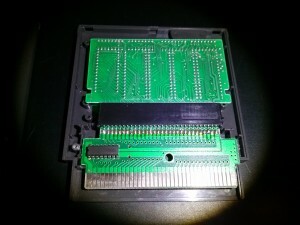 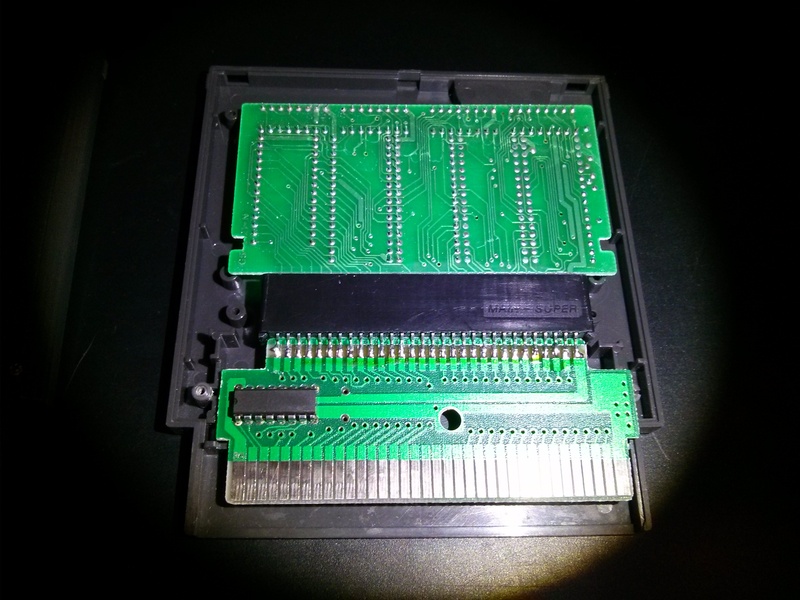 Looking at the cartridge board itself, it seems to be a Japanese Famicom game board with a pin converter connected to make it compatible with the North American NES. 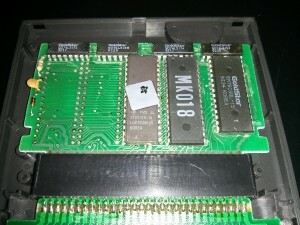 On the Famicom board, there’s an 8Mbit EPROM and another unidentified ROM chip. Quite an interesting piece from the early days of video game piracy.